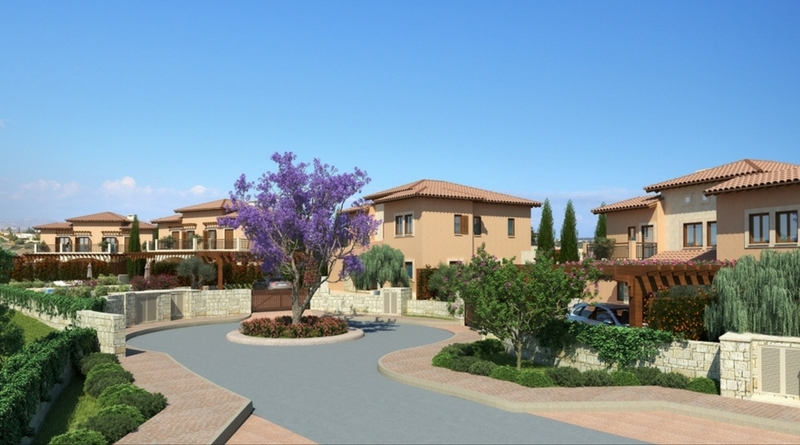 4 bedroom Aeneas Grand Villa for sale. Built to exceptionally high standards. 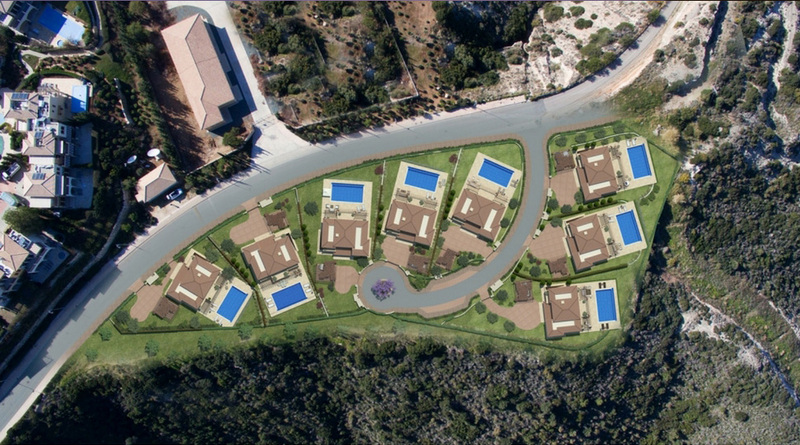 Golf course, beaches & spa situated nearby. 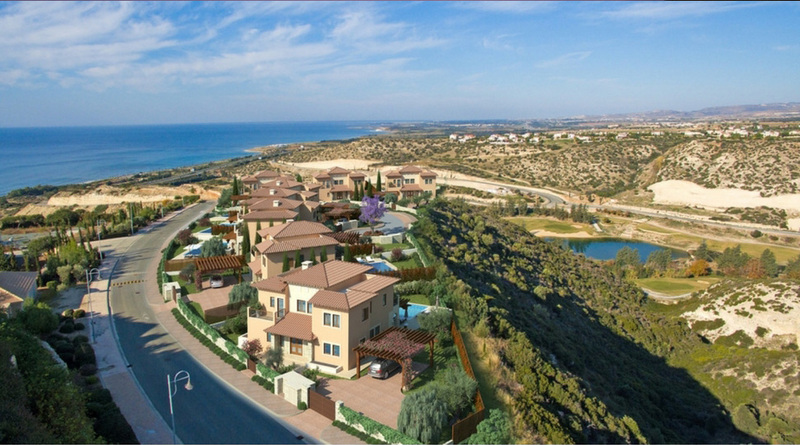 Luxury villa for sale in Cyprus with Mediterranean Sea views and access to a host of luxury facilities – Citizenship by Investment eligible. This is an outstanding opportunity to purchase a beautiful 4 bedroom Aeneas Grand Villa, situated on the award-winning Aphrodite Hills Resort in Cyprus. Boasting a spacious, plot measuring 804sqm, the villa boasts 265.30sqm of living space and is one of just eight Aeneas Grand Villas on the 5* resort. 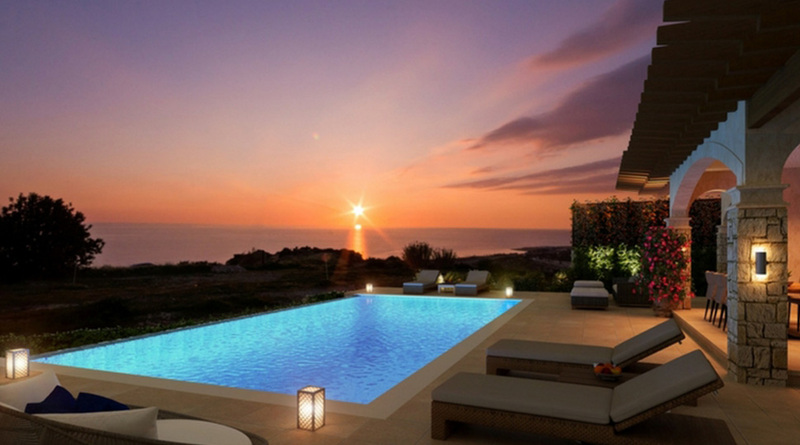 Occupying an enviable location on the resort, the property is situated in an elevated position, and as such boasts uninterrupted, far-reaching views out to the Mediterranean Sea. The villa is surrounded by beautifully landscaped gardens, offering exceptional privacy – all within walking distance to the 5* facilities of the resort, including golf courses, destination spas and restaurants. 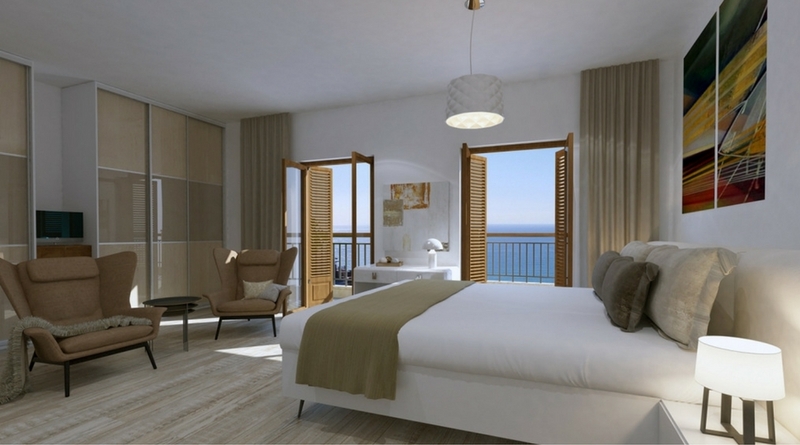 Finished to luxury standards, the property offers an ultra-spacious living environment, with enviable finishes and the highest quality fixtures and fittings, this villa also features a multitude of openings which bring the spectacular sea views right inside. Marble and parquet flooring is used throughout. 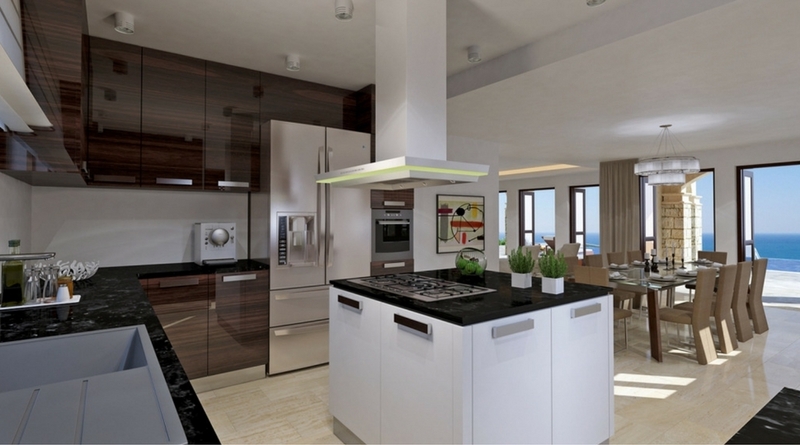 There is a contemporary Italian-style kitchen, finished with granite worktops and the highest quality fixtures and fittings. Continuing this theme, the bathroom is complemented by under-floor heating and concealed air conditioning. This luxury villa provides the perfect space for comfortable, laid-back living with an automated home management system, discreet security and automatic garden irrigation. Outside, the luxury continues. The spacious landscaped gardens are complemented by a generous private pool, with spectacular sea views and plenty of space for lounging in the sunshine. 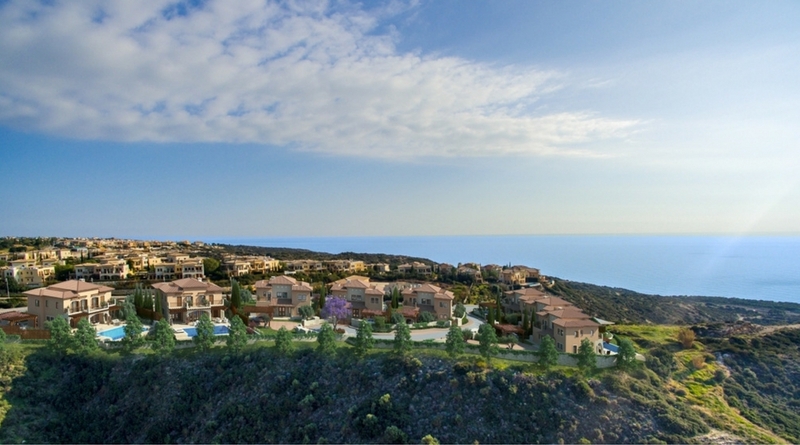 The Aphrodite Hills Resort occupies a scenic 234 hectare site between Paphos and Limassol. It sits on either side of the Randi Gorge, overlooking the spot where Aphrodite is said to have risen from the sea. The resort’s facilities include an excellent 18-hole championship standard golf course, five star resort hotel, Retreat spa with 21 treatment rooms, tennis academy and facilities, beach facilities, a variety of bars, shops and boutiques. It’s a peaceful ‘away from it all’ destination and, with so many facilities and amenities, there’s no reason to stray too far. 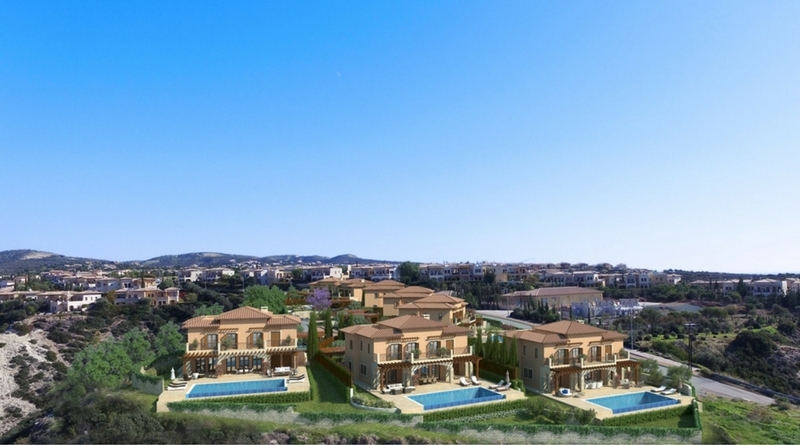 It is this, combined with the exceptional quality of properties within the resort, which makes Aphrodite Hills such an outstanding location for a property purchase. * Prices quoted are excluding VAT. Please speak to us today for more information. Belonging to Gods and Goddesses of ancient Greece, Paphos is a hot tourist destination. Divided into two parts – Palaepaphos (Old Paphos) and the Nea or Kato Paphos (New Paphos) it has stunning beaches, historical museums and dynamic nightlife.